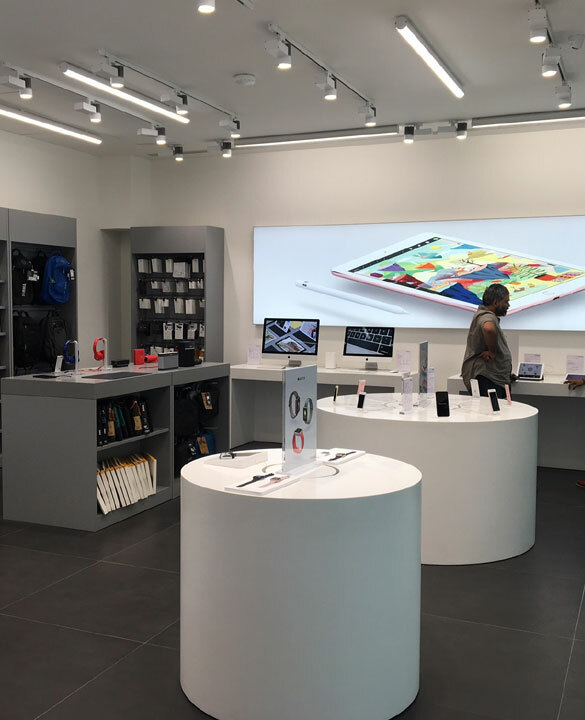 iPlanet, is an Apple Premium Reseller providing the best in class retail experience for Apple enthusiasts since 2011. We provide an intimate environment for our customers to experience and enjoy the latest creations from Apple's stable. At iPlanet, our people are always pushing the envelope in providing a world-class customer experience. 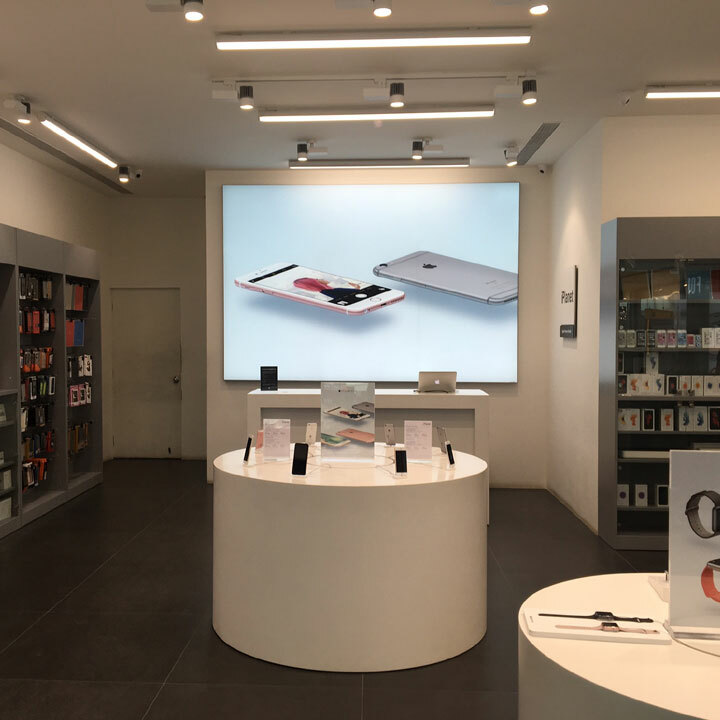 From showcasing the best of brands in terms of technology, merchandise, accessories and service, iPlanet is constantly learning and innovating. 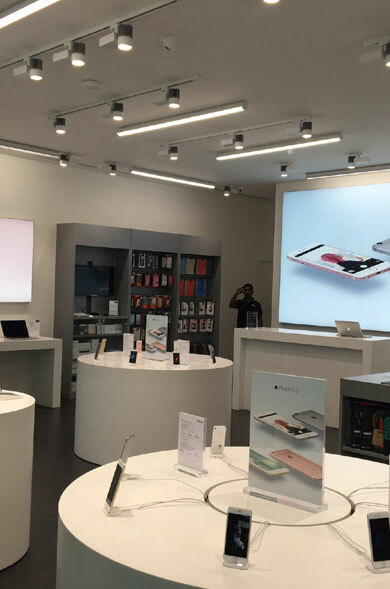 Our highly trained Apple experts are there at every step to help the customer make the right decision.